Red Skull more images of whom can be seen here! This is the 1st time that we’ve seen images of the Hydra figures! Check them out after the jump! So, the movie Cap is smaller than the MU versions? I thought it would be bigger. Hmmm... for some reason, I like the old Cappy's body more; a head swap maybe? IMO, another bad movie line of figures. The movie lines always look worse when they are standing next to the Marvel Universe figures. 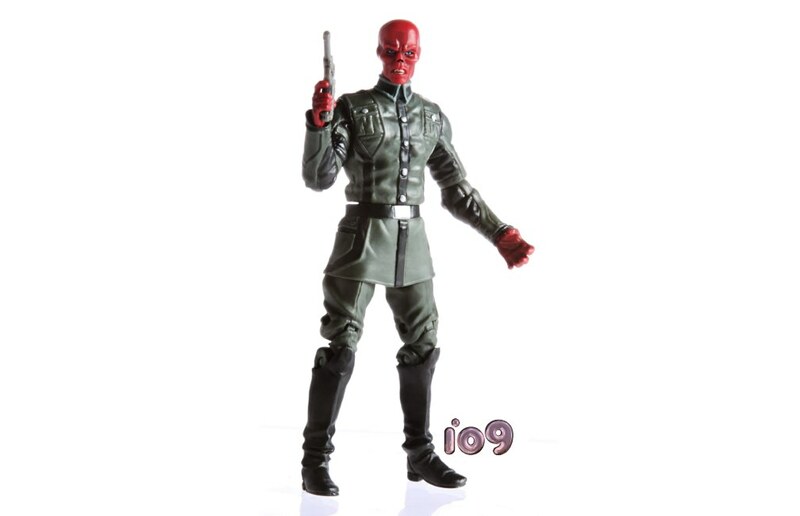 I'd like to see a comparison shot of the MU Red Skull next to the movie Red Skull. I love Hasbro but I'm so sick of their 3.75 inch line. I guess I'm just sick of figures in that scale all-together. If it doesn't have ankle swivel, and BOTH chest and waist articulation...I don't want it. I hope they have some awesome 6 inch figures in the Thor and Cap lines, but I'm very doubtful. Oh well...I guess I'll keep collecting that backlog of Toy Biz Marvel Legends figures. 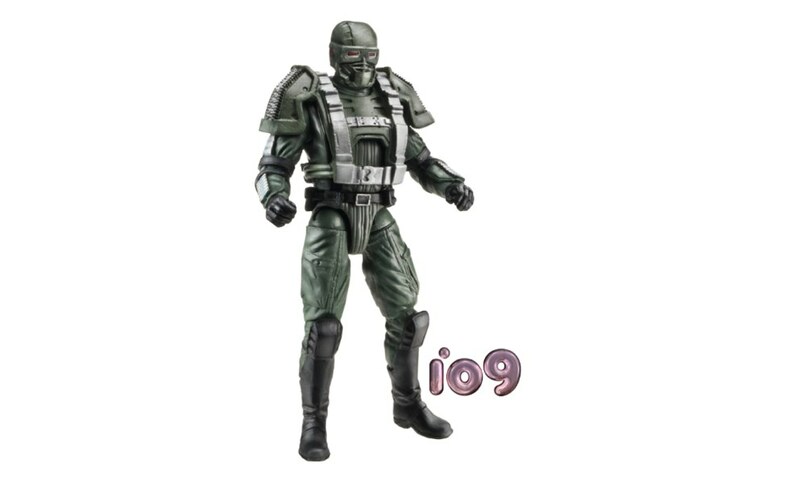 Hopefully that Legends line Hasbro is promising in 2012 will be just as good as the Toy Biz run or better. 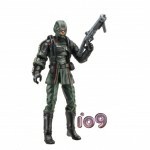 The movie Red Skull has got to be bigger than the POS that tiny repainted IJ fig was for the MU line. I actually have to agree with this. The main reason I haven't bought more Marvel U's is that I just hate the size on that line. 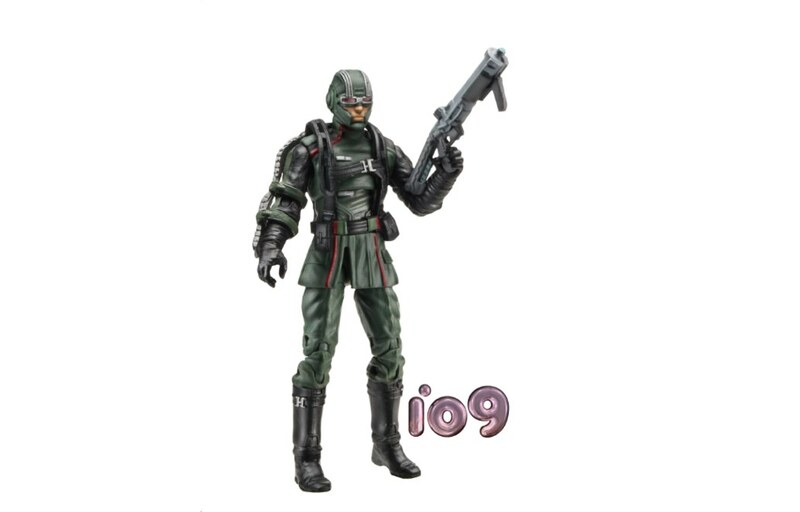 I don't know how that works for GI Joe but they seem to completely miss that level of awesome when they translate it to their Marvel line. The days of the 6 inch figures from Toy Biz were awesome. And those figures were the price that these tiny ones are now! I just cherry pick from Marvel U for the characters I REALLY like or must have, but I really do not like this size at all. I am so happy to see a new 2099 figure, but it doesn't look nearly as awesome as a new proper 6" one would look.